This item has visible scuffs on the bottom corners, visible marks & stains on the interior lining, and some scratch marks on the leather. Overall, it is in good condition. This flap bag from Chanel will make the dream of countless women come true. Continuing the grace and divinity of the Chanel classics, this Boy Flap bag comes crafted from black leather and designed with their signature quilt in wild stitch patterns. 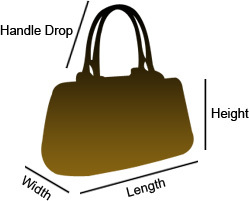 The flap of the bag has a large CC push lock and it leads way to a fabric interior housing the brand label and serial code. A chain link in black-tone completes this piece. You're sure to make hearts skip when you swing this beauty.